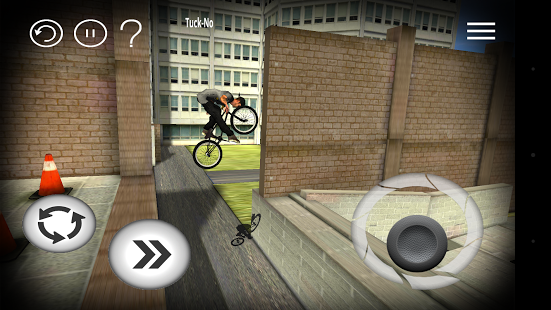 BMX Streets is not for the faint hearted!Progress your BMX skills with over 250 challenges in 19 unique street spots. 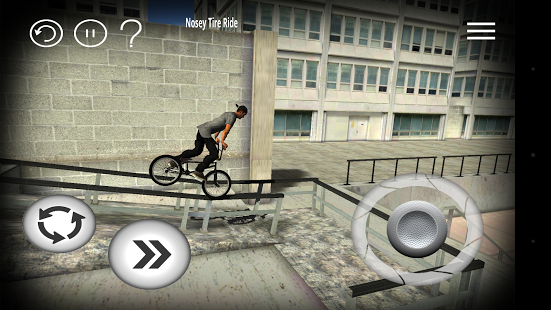 Shred the rails, time your hops, grind the ledges. 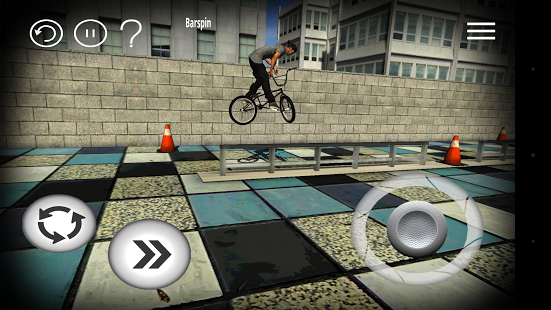 Learn the lines to meet the challenges and master BMX Streets!